It seems somewhat incongruous to use Julie Doiron’s name in the same sentence as ‘debut.’ That being said, Doiron’s latest musical incarnation, Julie & The Wrong Guys, are indeed preparing to release their debut full length album on the 8th of September. Labelled as the ‘Godmother of Canadian Indie Rock’, Doiron began her career back in the 90s as a founding member of Eric’s Trip, at just 18 years old. The cult indie band were the first Canadian act to be signed to the legendary Sub Pop label. After parting ways in 1996, Doiron has embarked on a highly successful and diverse solo career, releasing a staggering ten solo albums, as well as numerous collaborations, including the Juno Award winning album Julie & The Wooden Stars, recorded with the Canadian band of the same name. 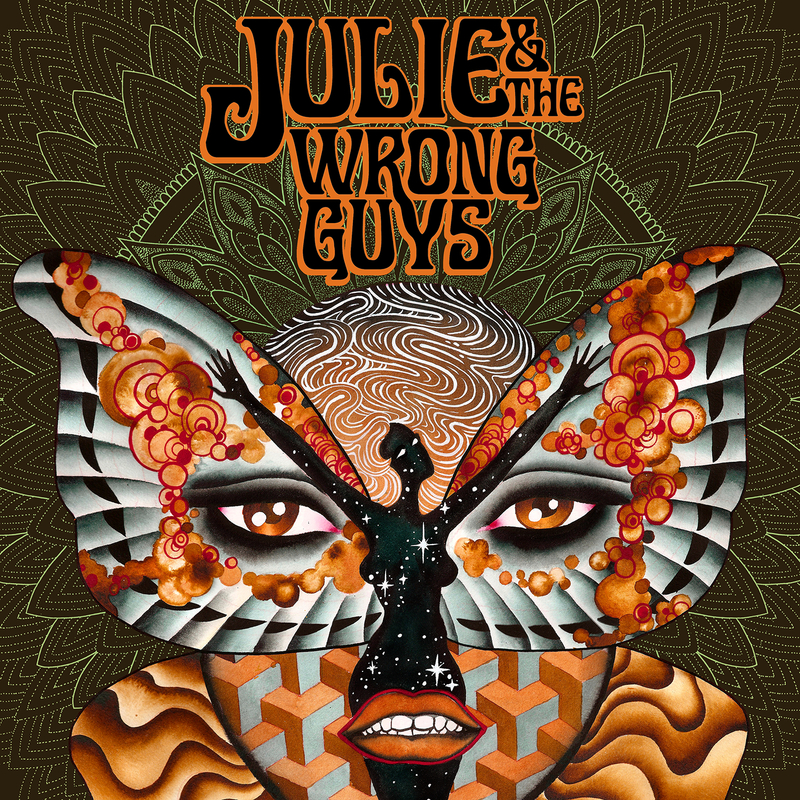 Julie & The Wrong Guys’ first incarnation was back in 2011, when Doiron needed a backing band for a solo tour. Completing the four-piece are the Edmonton born Eamon McGrath, as well as the rhythm section of Toronto’s Cancer Bats, Mike Peters and Jaye Schwarzer. Peters and Schwarzer’s heavy rock background gives the band driving, heavy rock edge, seemingly at odds with Doiron’s often delicate vocal delivery. Yet the unlikely combination works well, and has a special chemistry, something that was discovered during their first tour together. The ten tracks see something of a return to form for Doiron, delivering a sound that more closely resembles her earlier career with Eric’s Trip. 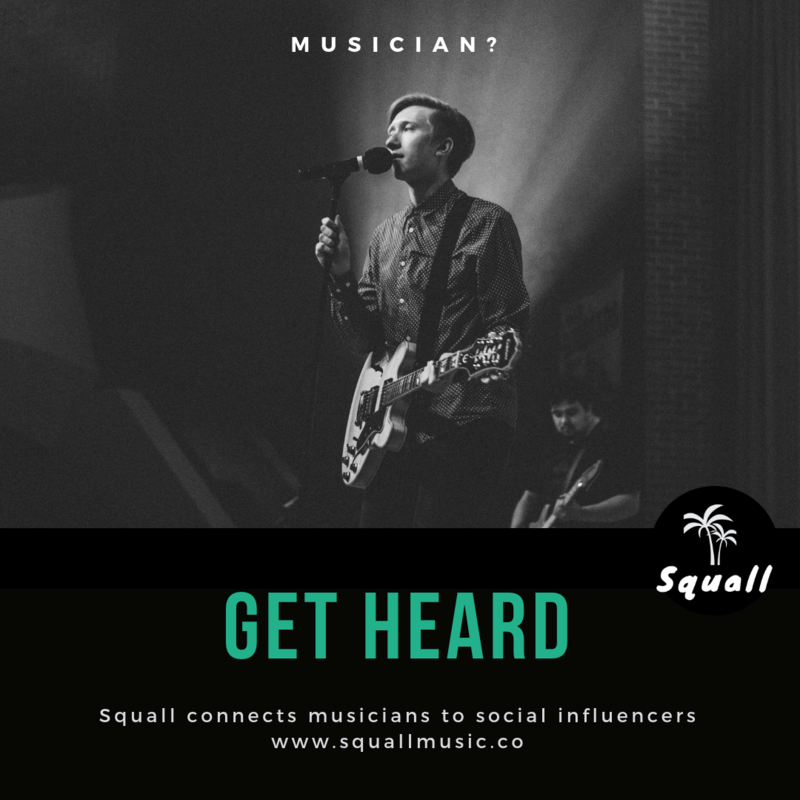 The heavy lo-fi sound is full of fuzzed out guitars and grunge rock riffs, with 90s inspired layered vocals reminiscent of The Breeders, L7, and The Pixies. The album opens with intent; ‘Love and Leaving’ is an unapologetic loud and driving track, and appropriately one that all four wrote as a collective. Lead single “You Wanted What I Wanted’ continues in the same vein, Doiron screaming the songs’ title, contrasting the near to spoken word delivery in the verse. 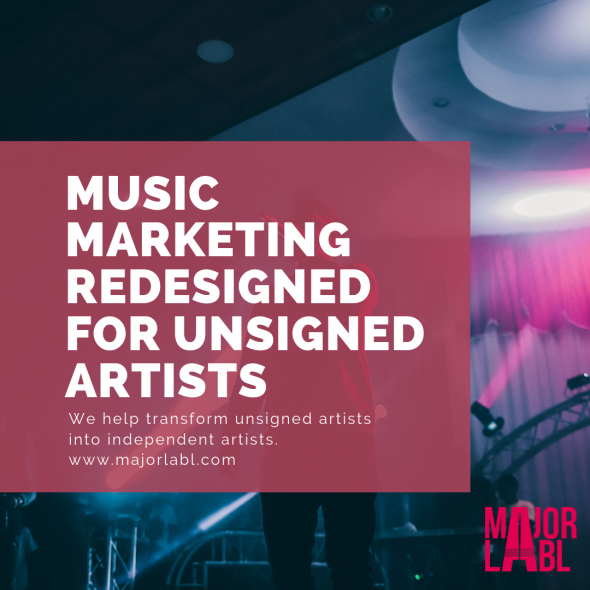 The recording places emphasis on an organic sound, allowing the tempo and rhythm to naturally fluctuate within the songs, leaving in the little mistakes, a deliberate contrast to the over polished and soulless sound that the digital, pro-tool, era often produces. Album highlight ‘Farther From You’ features a duet with McGrath, whose voice provides a nice contrast to Doiron’s, and shows further depth to the four piece. Originally released as a B Side on the Homeless 7” release late last year, the song began its life a sound-check jam for Peters and Schwarzer whilst on tour in France with Cancer Bats, before being totally reimagined to become a Julie & The Wrong Guys track. The epic and fantastic ‘Hope Floats’ is a fitting closing track, displaying the loud/soft, light/dark contrast that is a feature throughout the record. The self-titled debut will be released on the 8th of September on Dine Alone Records, home to an impressive stable of acts, including Alexisonfire, City & Colour, James Vincent McMorrow, and many more. In support of the release, the band will be embarking on an extensive tour of Alberta, Ontario and British Colombia in September and October.